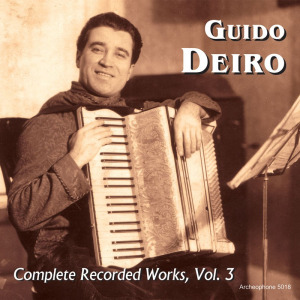 The third volume in our Complete Recorded Works of Guido Deiro picks up where Volume 2 left off, continuing his foray into popular material. The set features an increasing number of his own compositions (9 in total), including his signature song, "Kismet." The set includes a 24 page full-color booklet with notes and scholarship by accordion expert Henry Doktorski. 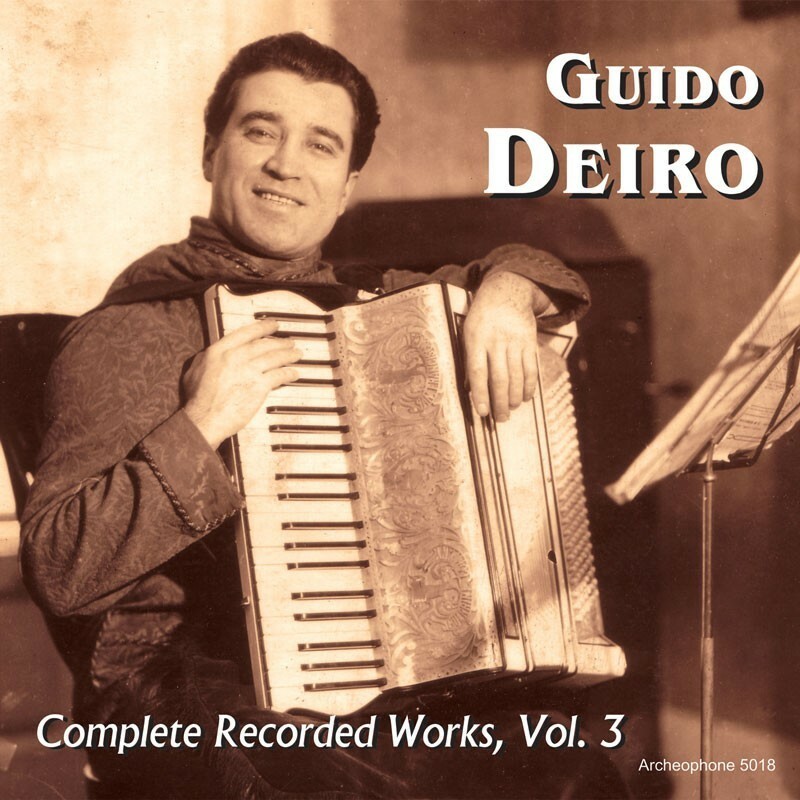 Visit Guido Deiro, Volume 3's expanded catalogue page to see the complete track listing, read an extended description, and listen to sound samples.